Contrary to the common belief, teaching English abroad without a degree is possible. However, bear in mind that it may take a little bit longer to find a position, and certain countries may be out of reach. But with a little bit of persistence, luck and above all, information about how to increase your chances of landing an English teaching position abroad and which countries are more relaxed about degrees and qualifications, you’ll be packing your suitcase sooner than you may think. What about teaching English abroad without qualifications other than a degree? So, you are a native English speaker but don’t have a bachelor’s degree. The good news is that you don’t necessarily need to have one to teach English abroad. This, however, doesn’t necessarily mean you don’t need any qualifications/certifications whatsoever. The thing is that besides impeccable knowledge of the English language, you will also need to know how to transfer your knowledge to others. As a result, many of the most popular locations for teaching English abroad without a degree will require some sort of proof that you are qualified to teach such as a completed TEFL course. There are ways to teach English abroad even without a TEFL course, e.g. volunteer positions (there exists a few TEFL jobs, no degree needed, where you do not get paid but many volunteer positions come with somewhere to stay) but with a TEFL certification in your pocket, your options and prospects of landing an English teaching position abroad will increase dramatically. Keep in mind though that some TEFL courses will get you farther than the others. So be sure to inform yourself very well about your options and think carefully about how to choose a TEFL course. Where Can I Teach English Abroad Without a Degree? Spain: Surprised? Well, it’s true. You don’t need a degree to be able to teach English in Spain. What is more, there are also plenty of TEFL jobs, no degree necessary or for those without qualifications, and English teaching positions are often paid. Mexico: If you are looking for a more exotic destination, Mexico is an excellent choice. Some schools do require a degree, but others are only looking for native English speakers with a TEFL certification. Nicaragua: This is another fantastic destination where you can teach English without a degree. Since it’s relatively new, it’s a lot easier to find a position in Nicaragua than in other popular destinations. But please bear in mind that this may change very soon because the country is getting increasingly popular. Costa Rica: If you would like to enjoy the sea, sun and sand when not teaching, Costa Rica is a perfect choice. And most importantly, you don’t need a degree to be able to teach English there. 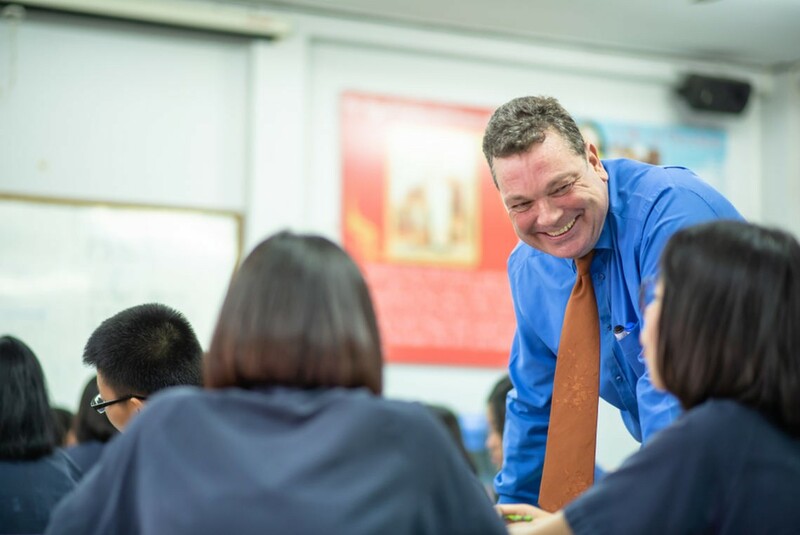 Cambodia: Many Asian countries have become very strict about qualifications in recent years, but some, such as Cambodia, are still open to English teachers who don’t hold a bachelor’s degree. Obviously, having one is a major advantage but due to high demand for teachers, finding a position without a degree shouldn’t be too difficult. Russia: If you not afraid of the Russian winter, teaching English in Moscow for example is definitely worth considering, especially if you are looking for options to teach English abroad without a degree. Again, the more you are educated and qualified the better but due to the high demand for English teachers, not having a degree is not really an issue. If you think that not having a degree will leave you with unattractive destinations to choose from, you are mistaken. 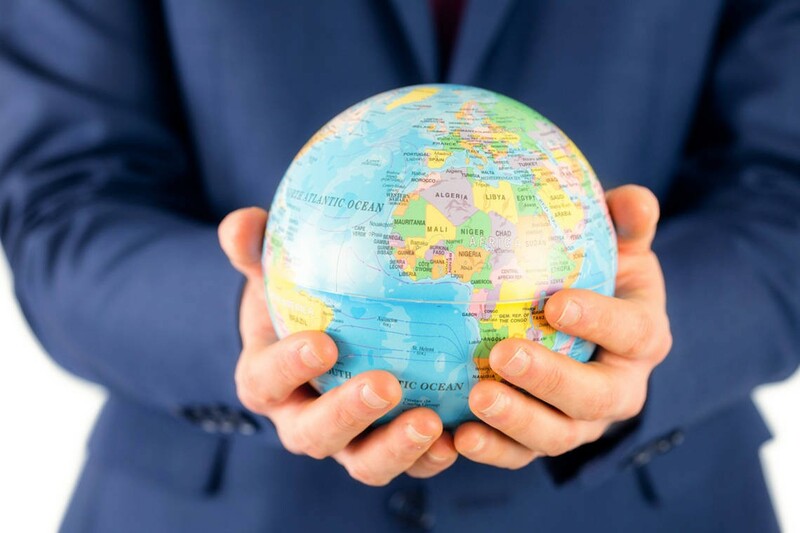 Yes, you may not be able to get a position in some countries as certain parts of the world tend to have very strict requirements where qualifications to teach English are concerned. Unfortunately, they are also typically the most desirable destinations and well-paid positions. However, there are plenty of countries that will be more than happy to hire you to teach English even if you don’t have a degree. As mentioned earlier, you will probably need a TEFL certification or similar qualification, but with some persistence and flexibility about your expectations, your options are much better than you may think.